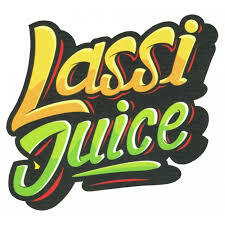 Lassi Juice is a Malaysian company which launched in June 2014. 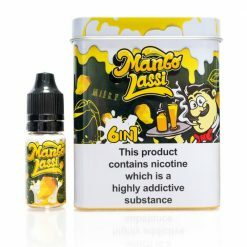 Lassi Juice brings out the best of combinations and secret blends of fruit based flavours and icy freshness., A unique e-juice blend of fresh fruit mixed with our secret recipe that creates an incredibly extraordinary exhale taste. 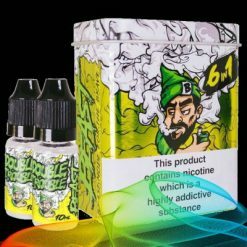 Layered with a dose of flavorless cooling agent that will literally give you a refreshing low mint hit . 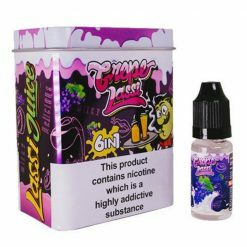 Taste the exotic fruit when you inhale and exhale, you will definitely be impressed at first inhale! The combinations are just heavenly perfect. You may even say “FANTASTIC”!